The bottom line, as I stated in the introductory video, is that insurance carriers want to pay the minimum possible for your case. Insurance adjusters are trained to set ranges in which they can settle cases. That means they set a low end and a high end between which they can settle your case. Obviously, their goal is to settle that the lowest possible amount within that range. 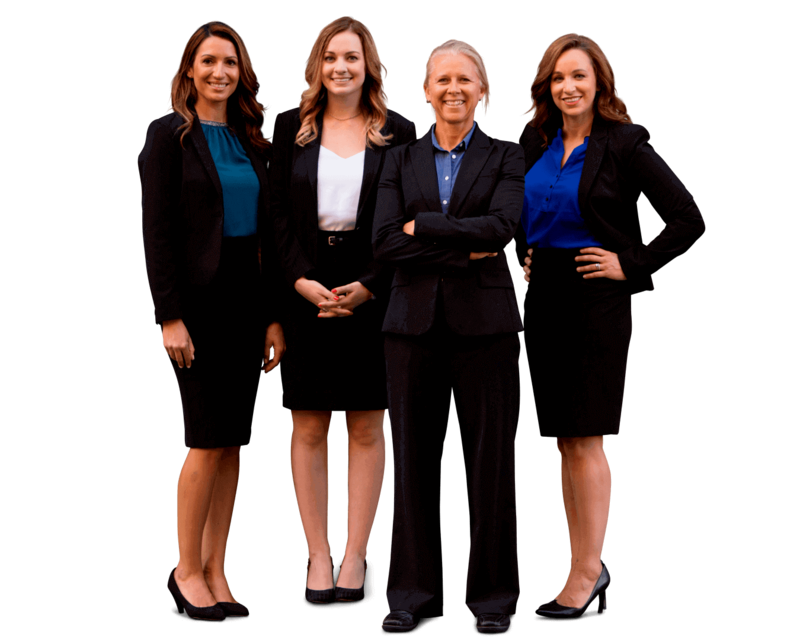 If you have an experienced personal injury attorney working for you, they will build your case early on, which will result in a higher range being selected by the insurance carrier up front. Not only will the range that is used be higher, but with a solid personal injury attorney on your side, they can fight to get a settlement that is at the top of that increased range. Without an attorney, the insurance adjuster will convince you that they’re paying you a fair settlement, because you don’t know about the range and the various value drivers. If you are seriously injured it’s best to get an experienced injury attorney on your side. Thanks for tuning in, and best of luck with your personal injury case. If you have a serious injury from a pedestrian, bicycle, motorcycle or car accident and think you may need expert legal help, so get your FREE case evaluation online now.